Obtain professional and economical skip hire services from a licensed and registered company, Easy Go Skip. Offering skip hire services to residents, commercial buildings and construction sites, our waste management services are offered to all people residing or operating their business in SE5 Camberwell and surrounding areas. Hazardous waste, electronic waste, furniture waste and concrete or brick are some of the waste collected by our team in the most hassle-free manner. 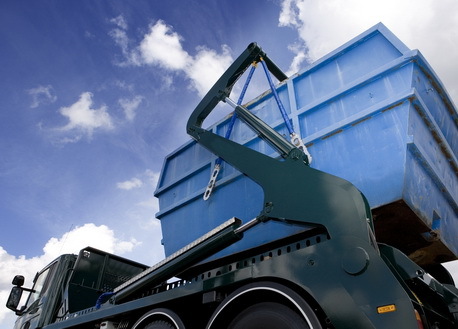 We offer skip hire services of multiple sizes which range from 4 yard to 40 yard. Roll on roll off skip hire, grab lobby hire and wait and load are some other services offered by our company. So, if you are interested in hiring our professional and cost-effective waste management services, call us at 020 3598 2242.